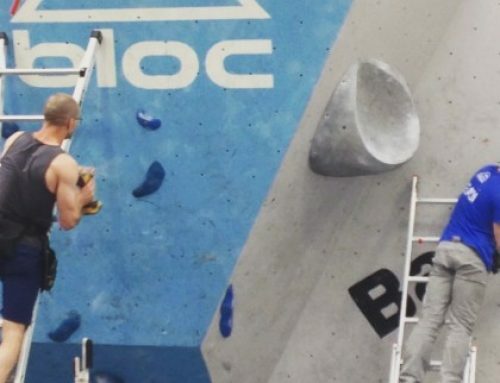 In Bristol there has never been so much choice to climb indoors! There are now high quality indoor rock climbing centres all over Bristol; 1 in Bedminster, 1 in St Phillips and 2 in St Werburghs and smaller but important wall in University of the West of England. 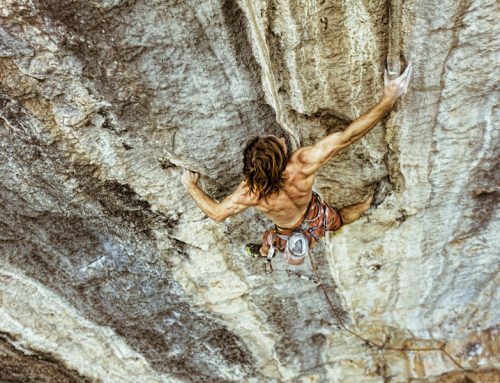 With these indoor climbing centres in place and all with their varying qualities and styles it is the perfect time to start climbing (if you have not already). So what’s the difference between these indoor climbing centres? All of the indoor climbing walls have their own style, features and facilities so why not visit them all. All the climbing centres have fantastic facilities and offer many different options and services. 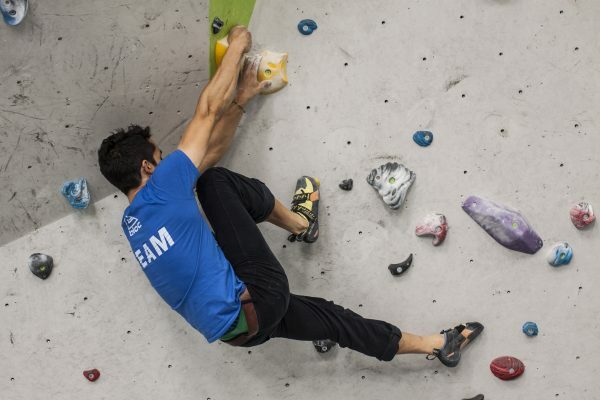 You might not have thought it, but unlike traditional fitness gyms the indoor climbing world and its climbing centres are still vary diverse. 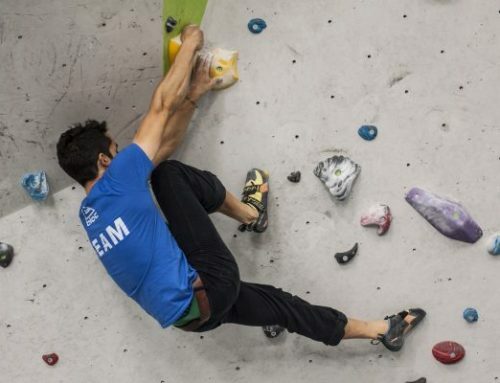 The indoor rock climbing walls in Bristol are split into 2 camps, 2 are ‘roped’ indoor rock climbing walls (using ropes and harnesses) and 2 are purely bouldering (indoor climbing at low levels). There are slight exceptions as the ‘roped’ climbing walls also have some bouldering however these are by no means extensive and are largely there to satisfy the needs of a few and tick a box. Although The Redpoint climbing centre’s recent expansion has certainly progressed its bouldering facility a lot further and is now looking a great place to boulder if its your local climbing wall. The ‘roped’ climbing walls or Top Roping and Lead climbing centres are just that, they have ropes in place and both have large areas for Lead climbing and top roping. A partner is required and the skills of belaying and rope work are required. However both have started to introduce ‘auto belays’ (where no partner is needed). Harnesses and belay devices are also used, either by hiring at the climbing wall or having your own. 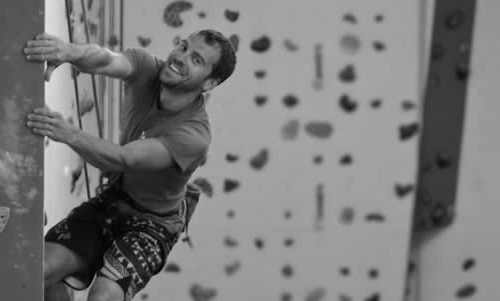 The climbing centres all vary in height and within themselves have walls are varying heights and angles, they range from 9 metres to 16 metres. 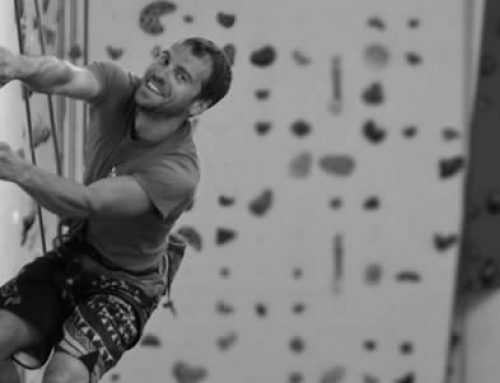 Both Redpoint Bristol and The Bristol Climbing Centre are ‘roped’ indoor rock climbing centres. The bouldering climbing centres us no ropes, no harnesses and no partner is required, although it is much fun to climb in a team of friends or family. The climbing is at low levels and is above safety matting, this makes bouldering a really attractive idea for many taking their first steps into climbing and those wanting to ‘get on’ and climb. Both The Climbing Academy and Bloc Climbing centre are bouldering only climbing centres although Bloc (or rather its company name The Climbing Gym Ltd has recently opened Clip ’n Climb, a purely auto belay centre more in the style of a play or theme park rather than a traditional climbing centre (Redpoint also have their own version of this). Whats the best climbing wall in Bristol? Well… it is almost impossible to say (sorry, no quick answer here), so many factors come into play. The style, the facilities, the staff, the coffee!, the parking, the food, where your friends go and perhaps, although most indoor climbing centres would not admit it, simply, which one is closest to your house. I currently work at Bloc so also it would be hard for me to give a non biased opinion (but who can! 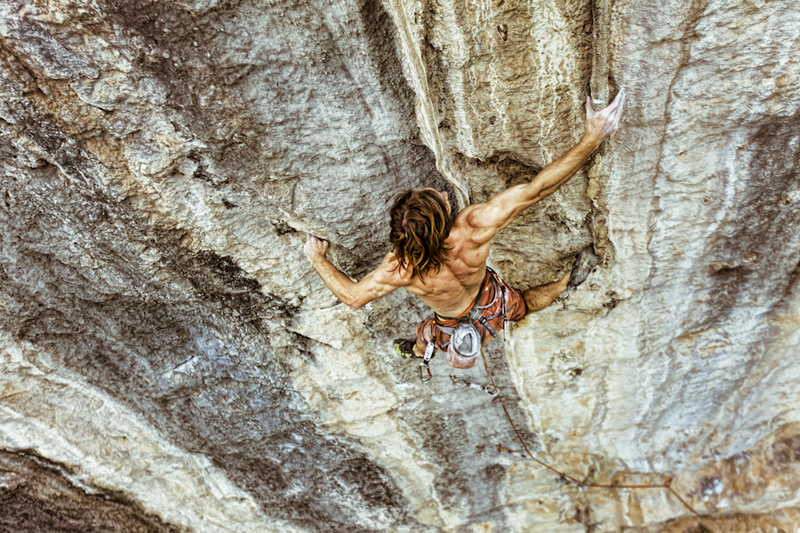 ), however, I will list the tope features and vibe of each of the climbing centres as I see them and how others I talk with speak on see them. The original, the most steeped in history, the best routes, the largest grade range, the best for children lead climbers and the nicest place to sit outside in the sun after a climb. The original bouldering centre, great cafe, hardest problems, strong climbing, friendly towards those nervous about heights and intrench in the elite climbing community. Huge lead wall, great cafe and restaurant, best after climbing facilities, large facility, consistent setting, plenty of staff on hand and great kids and youth sessions. The largest bouldering facility, open and light, great coffee, climbing for all, plenty of focus on beginners and improvers and at times a 50% split of female and males. 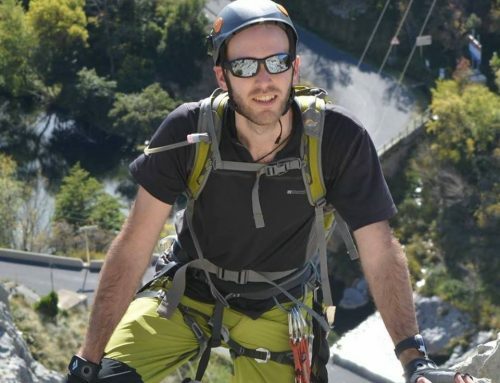 I (Steve winslow) work in and around Bristol and have access to all the climbing centres in Bristol. 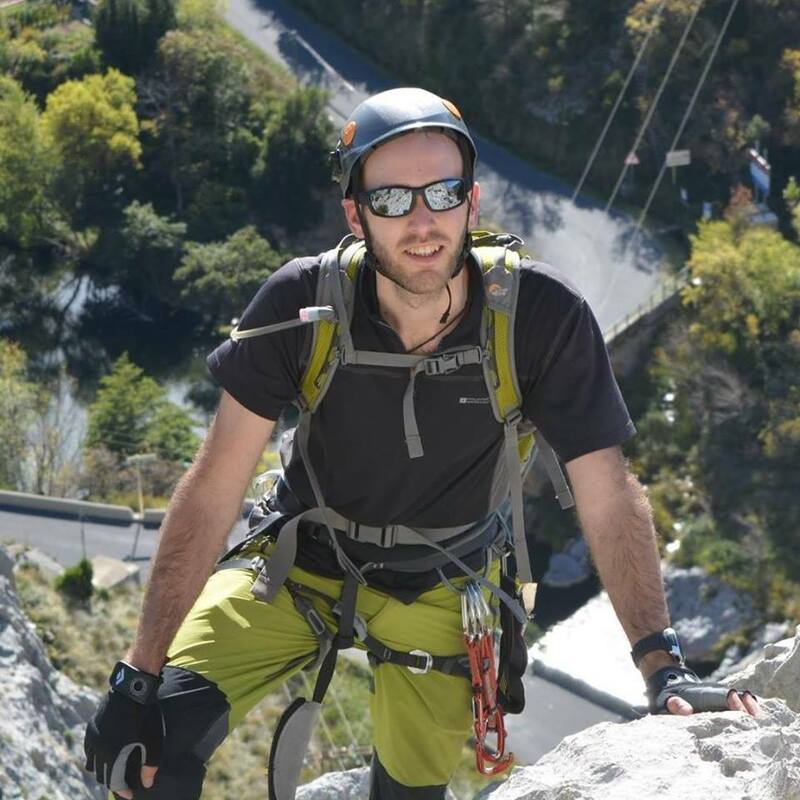 With over 10 years climbing and instructing experience and still with a passion to bring new people into the sport get in contact today to you and your family into climbing.